By Carol Deppe. 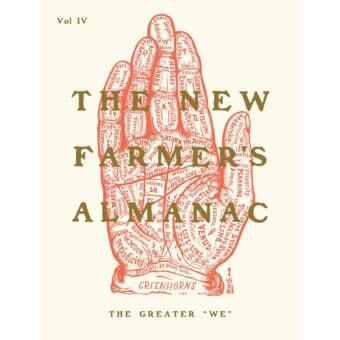 1st edition, 2010. 384 pages. 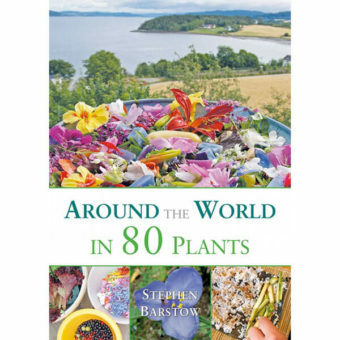 This truly is a gardening book like no other. 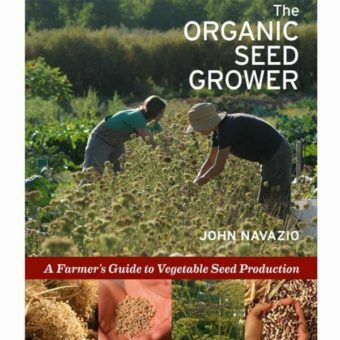 Written in an engaging style, it has loads of information on how to successfully grow potatoes, corn, beans, squash, and eggs – even with constraints ranging from a bad back, to changing weather, to lack of accessible fertility or water inputs, and more. 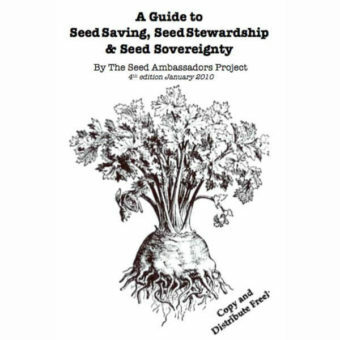 The technical info is rounded out with recipes, anecdotes, photos, and resources. 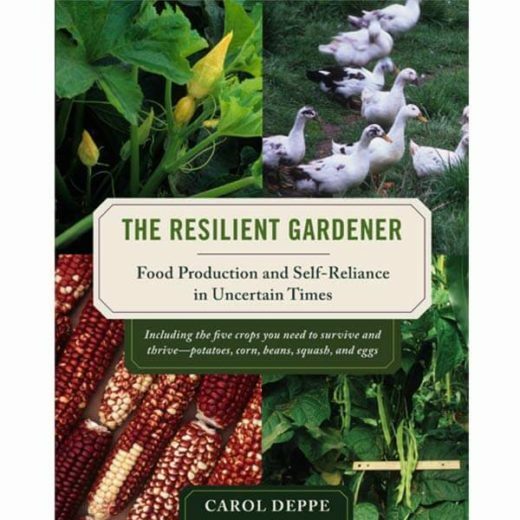 Highly recommended for everyone wanting to expand their gardening abilities beyond the basics and focus on the food crops that can provide real nourishment year-round.